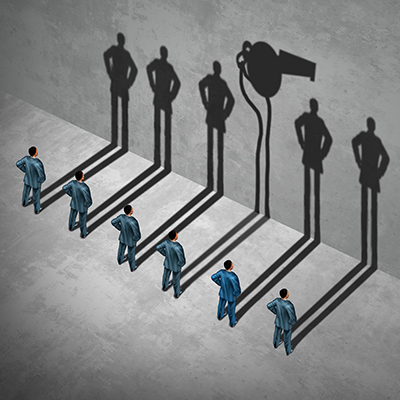 Whistle blower or whistleblower concept as a symbol of a secret informer agent posing as an employee with his cast shadow of a whistle as a metaphor for inside infoermation on misconduct in a 3D illustration style. The Securities and Exchange Commission is awarding $39 million to one whistleblower and $15 million to another individual. The two whistleblowers provided critical information and sustained assistance in helping the agency bring an important enforcement action. The $39 million award is the second-largest award in the history of the SEC’s whistleblower program. Since its first award in 2012, the SEC has awarded in excess of $320 million. 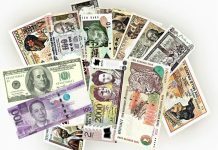 In this time, the award money has been distributed among 57 individuals. The SEC gives award payments from an investor protection fund established by the U.S. Congress. This fund is financed exclusively through monetary sanctions paid to the SEC by securities law violators. The SEC has never withheld monetary proceeds from harmed investors to pay whistleblower awards. A whistleblower is typically eligible for an award when the individual voluntarily provides the SEC with original, timely and credible information that leads to a successful enforcement action. The whistleblower awards are quite lucrative, especially when the monetary sanctions exceed $1 million; wherein the award may range from 10 to 30 percent of the money collected. Recently, however, the SEC voted to propose potential cuts to the amounts of money whistleblowers can collect under the current program. 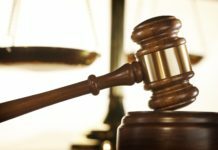 The proposal, which is subject to public comment, enables the SEC with the discretion to limit awards in the largest cases. By law, the SEC protects the confidentiality of whistleblowers. Furthermore, the SEC does not disclose information that could directly or indirectly reveal a whistleblower’s identity.